We are your local commercial beverage equipment service provider. 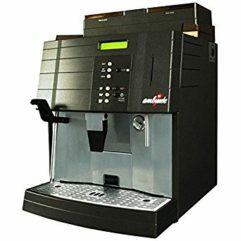 We service and install all genuine espresso, tea, and coffee makers as well as sell machines and parts from our full line of manufacturers. 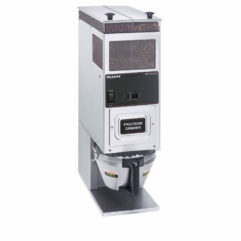 This line includes Bunn, Wilbur Curtis, Schaerer, Newco, Unic, Bloomfield, Fetco, Rancilio, Karama, Grindmaster, Cecilware, and General Espresso. If purchasing parts or equipment, we ship everything in a timely manner. Any in-stock parts will go out same day up to 3:00pm CST. We proudly service nine states, and provide parts and equipment sales nationwide. 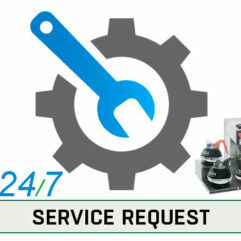 Prestige Technical Services has been delivering quality commercial beverage repairs and sales since 2004. We want to make sure you have a positive experience while using us. We understand that you want your service calls completed in a timely fashion, along with quality repair, and ease of transaction. Our 24/7 service, 24 hour response time, and excellent first time fix records ensures we deliver this promise to our customers. Customer service is our number one goal. 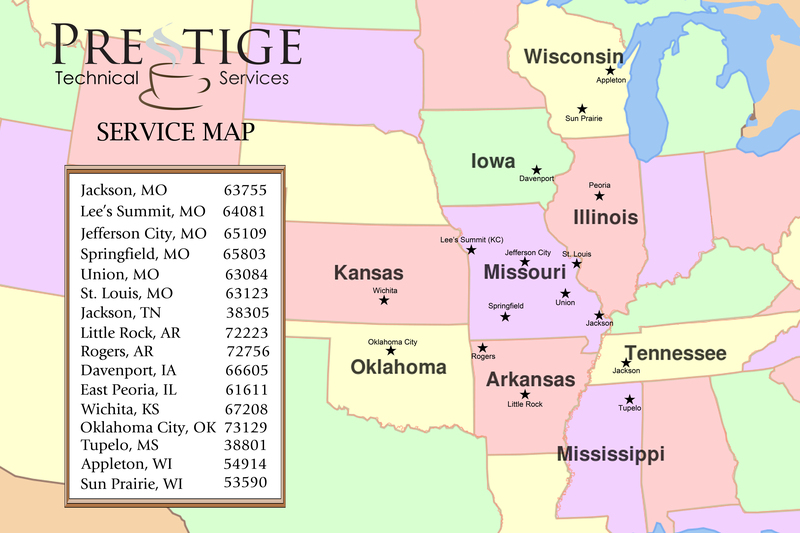 At Prestige Technical Services we have a friendly, knowledgeable staff that will gladly help you with any questions you have in regards to our services or machines. If there are issues in finding a specific machine or part you are looking for, please do not hesitate to call.